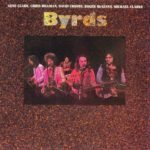 The Byrds: The Byrds (Remastered Edition) – album review"
The Byrds’ self-titled 1973 reunion album, featuring all five original members is given a remaster on Cherry Red’s Esoteric imprint with liner notes. 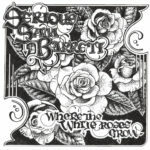 Serious Sam Barrett: Where The White Roses Grow – album review"
Serious Sam Barrett new album release: Where The White Roses Grow. Bryony Hegarty reviews for Louder Than War. 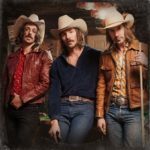 Midland: Boiler Shop, Newcastle – live review"
Rising Country super stars Midland make it a night to remember as Newcastle swaps mosh pits for line dancing! 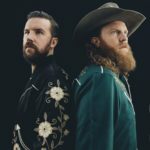 Brothers Osborne: O2 Academy Newcastle – live review"
A riotous night with the Brothers Osborne as they tear the roof off the O2 Academy in Newcastle with a superb set! 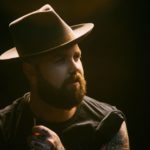 Joshua Hedley: Sage Gateshead – live review"
The brilliant Joshua Hedley truly lives up to his name as Mr Jukebox dazzles an enthralled crowd in Gateshead!